Barcelona is a very musical city. An excellent infrastructure where consistently the best concerts are held in the Palau Sant Jordi, Olympic Stadium and the Palau de la Música, joins together with the capacity to hold three festivals of first order such as Sónar, Primavera Sound and Cruïlla. These festivals increasingly attract foreign public thanks to a renowned program with the best artists of different music genres. This foreign public seeks the best apartments in Barcelona to attend their favorite shows without losing the essence and connection to the city. 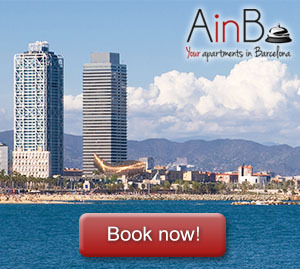 Therefore, we present the best apartments in Barcelona to enjoy these three festivals. 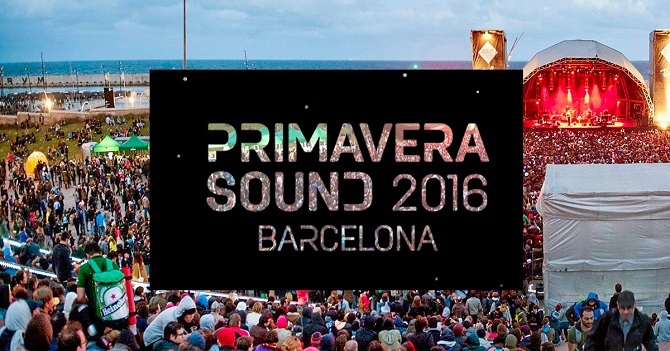 Between late May and early June (this year from 1 to 4 June) the independent music party par excellence arrives to Barcelona: the Primavera Sound. A festival based on bringing first-quality artists such as the ones who participate this year, including Suede, Radiohead, Tame Impala, LCD Soundsystem, Sigur Rós and riskier bets for an international audience: local groups like Manel or Los Chichos (flamenco-rumba). 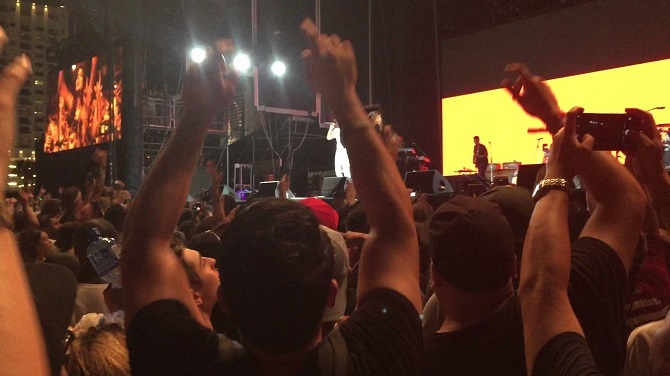 The Primavera Sound has made its way on the international festival circuit as one of the most powerful concerning non-commercial music. The Primavera has its headquarters in the Parc del Fòrum, but it also agreed to bring its musical bets to the rest of the city with many mini-locations such as the ideal CCCB in the Raval or some clubs like Apolo or Barts. An apartment in the Ramblas / Raval brings you close to these three epicentres , so you can choose at any time without having to move far from your apartment and where you can rest in the best terraces and bars of Barcelona with a fully sunny plan. Sónar is held usually also in June (this year from the 16th to 18th ), an excellent month to enjoy the best Mediterranean climate time while your body moves to the rhythm of great artists like Fatboy Slim (responsible for the opening concert and who repeats on Saturday in the main stage), New Order, Jean Michel Jarre, Santigold, Richie Hawtin and many other artists who have in their music an artistic expression that goes beyond commercialism, with its sounds and shows being a mix of technology and art. 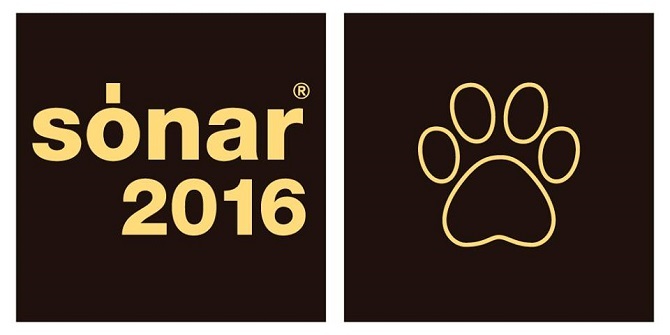 The Sónar festival is the only one held in two different environments: the Sonar at daytime, at the Fira de Montjuïc, and Sonar at nighttime, located in the Fira Gran Via, just ten minutes far thanks to the several means of transport ( bus, metro and free shuttle bus for accredited) available for both areas. Thus, an apartment in Entença or an apartment in Miró Park, are more than appropriate to place us close to Plaza de España to move from one point to another without wasting time and also enjoying the amenities of a terrace where you can sunbathe and unwind from the bustle between concerts. If the Primavera Sound Festival focuses on its independent bid and the Sónar in contemporary, Cruïlla cope all those styles that make music without labels or preconceived approaches. 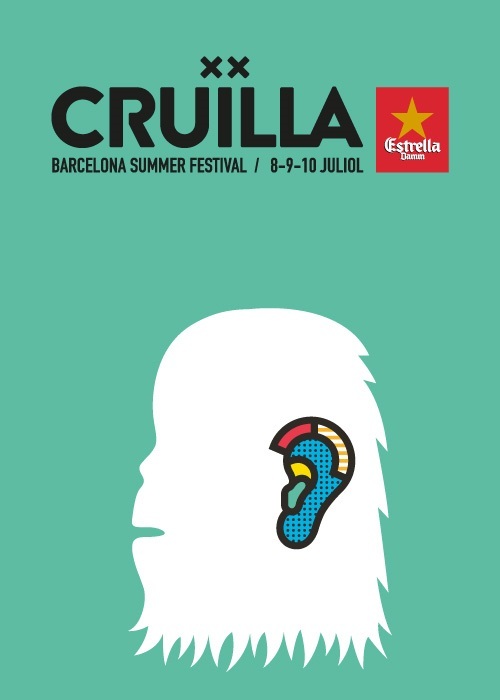 To the Cruïlla, the festival of miscegenation par excellence in Barcelona, we have to go to enjoy with an open mind, whether we want to listen to techno-rumba or to the most elegant singer of the moment, from the most typical Catalan rock to the pure R & B of New Orleans . In the same place where a month earlier we can see the stars of indie at Primavera Sound, (Parc del Forum) in July (this year from the 8th to 10th) we find artists such as Robert Plant, Damien Rice, Chambao ( flamenco fusion), Skunk Anansie, Rudimental, Crystal Fighters and so on, and all at very attractive prices. An apartment in the Born, to enjoy an equally eclectic ¡, cultural and alternative atmosphere, just ten minutes by subway and bus from the festival, it is more than adequate to complete the musical experience that this festival offers. Furthermore you will be just ten minutes walking from the beach, which in July is a very pleasant experience.